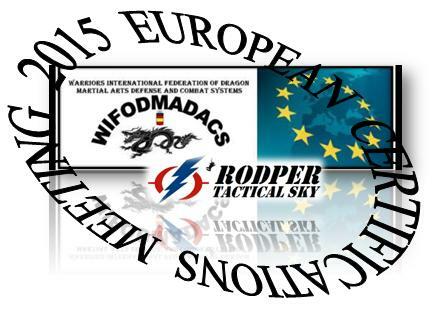 ISKMA will be present in february at the 2015 International Certifications Meeting, organized by WIFODMADACS. 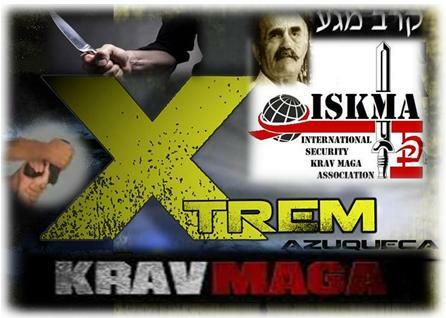 ISKMA Civil Special Training, Sabado 21 de Febrero 2015, Gym Xtrem Azuqueca de Henares (Spain). Special Training NonStop, free to all Gym Xtrem Students. 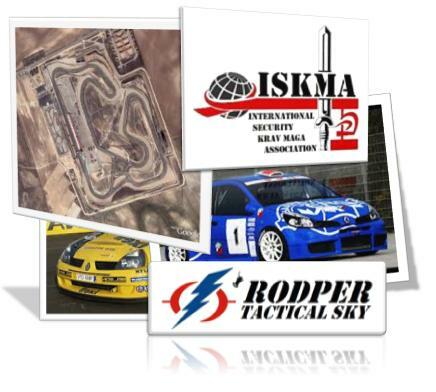 ISKMA staff performs an activity with racing club on the circuit of Albacete (Spain).